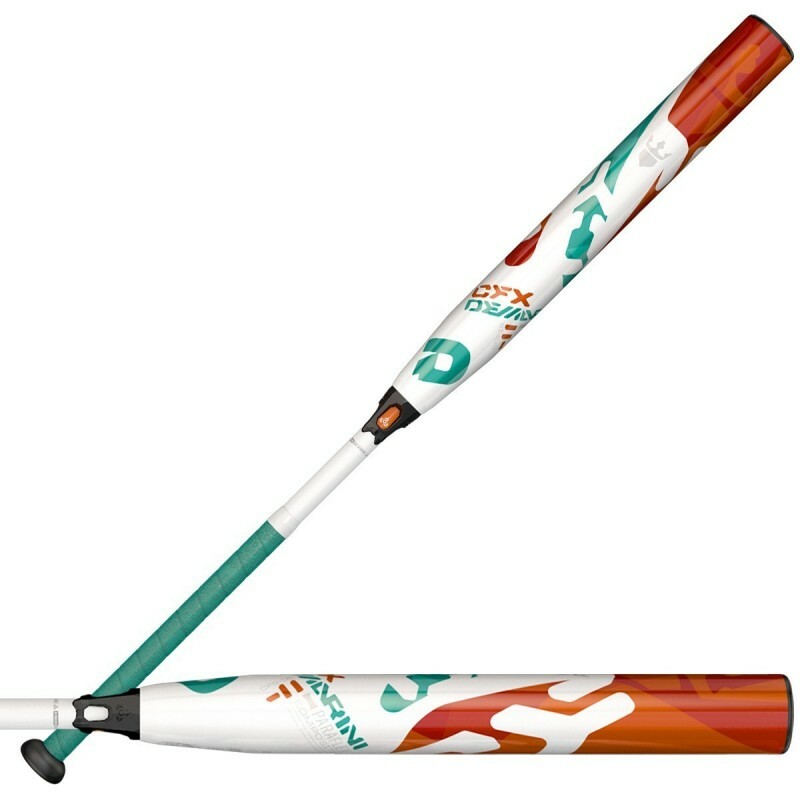 The CFX -11 bat from DeMarini is the lightest offering in the 2018 DeMarini lineup, and the perfect bat for younger players who take their game seriously. Built with a strong, responsive Paraflex Composite barrel and a 3Fusion handle that greatly reduces vibration at impact, this bat is perfect for the developing elite player. If you want to be the best, you always have to keep pushing forward. You can't stop. Because the moment you do, someone is ready to take your place. Just like the hitters we make our bats for, we strive to improve year after year. Driven by innovation, the 2018 CFX lineup pushes the limits of bat technology to create our lightest swinging, best performing bats to date.